Peace has come at last to the great Bunny Kingdom! Lead your clan of rabbits to glory by gathering resources and building new cities across the land! 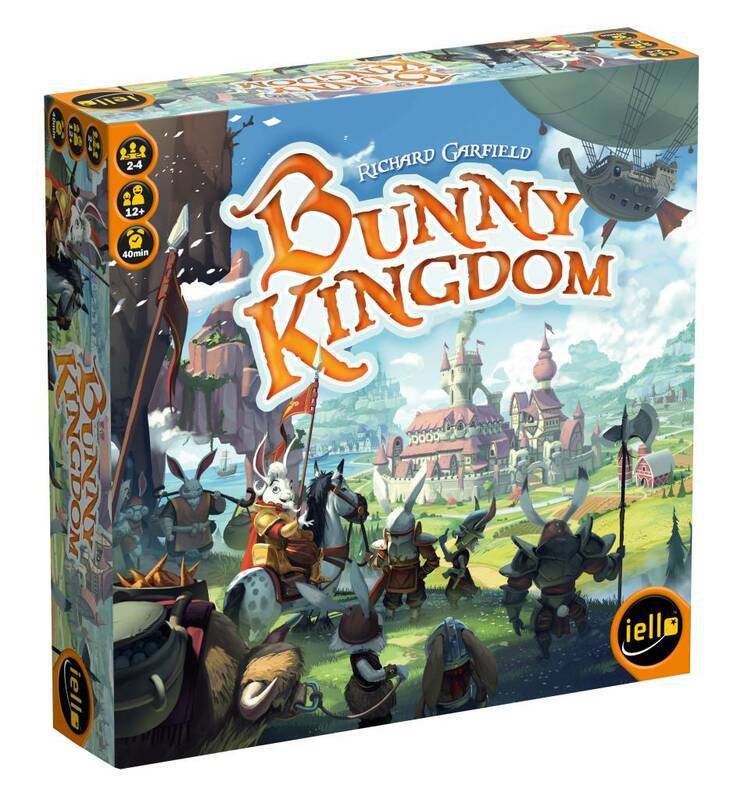 In Richard Garfield`s Bunny Kingdom, players draft cards to position their warrens, provide resources to their colonies, and build new cities to increase their influence. Settle in lakesides or fields to collect water and grow carrots, gather mushrooms in the green forest, and climb the highest mountains to discover rare and precious resources. Secretly rally rabbit lords and recruit skillful masters to make your cities and resources even more valuable in the Bunny Kingdom!